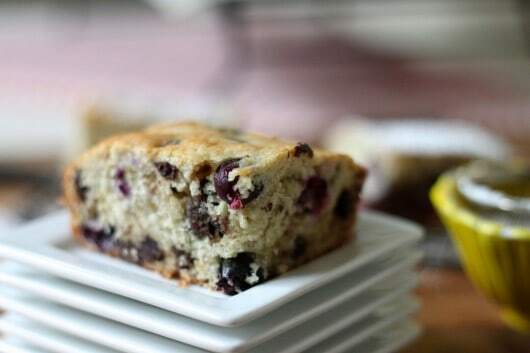 I’m not sure if I prefer this for breakfast or a midnight snack best, but really this Blueberry Banana Chocolate Chip Cake is good any time of day. You could stop by and friends house with this and believe me, they will make you a cup of coffee or tea and invite you in, even if they are still in their PJ’s. This cake is so full of yumminess and it’s ridiculous, but I didn’t think “ridiculous cake” would be the best title, but now that I’ve typed it, I think that may just be the best name for it. I’m all for ridiculous, when it comes to cake. Load it up with everything yummy and I’m there. 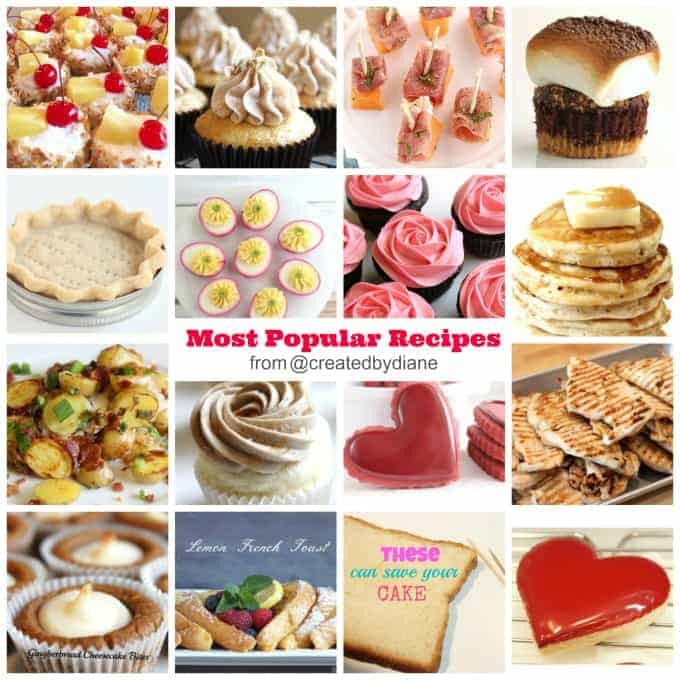 If you like loaded up cakes, fruit or not and want to share it with me, leave me the recipe or link to your favorite one in the comment section at the bottom of this post. I’m all for trying more CAKE! 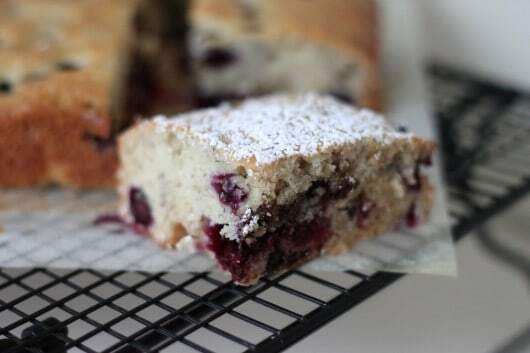 Lining a 13×9 pan with parchment paper makes it easy to remove this cake after it’s baked and cooled. Bake it until it’s golden on top. Once it’s cooled for about 5 minutes, you can carefully hold the parchment on two sides and lift the cake out of the pan. Now is the time to hurry up and slice yourself a piece, before ANYONE else knows it’s ready! Breakfast Cake or Anytime Cake...it's cake, perfect for every moment of the day. Line a 13x9 pan with parchment paper and spray with a baking spray. Cream the butter with sugar in mixing bowl with paddle attachment. Add in sliced banana, milk and vanilla. Mix in the flour, baking powder, baking soda and salt. 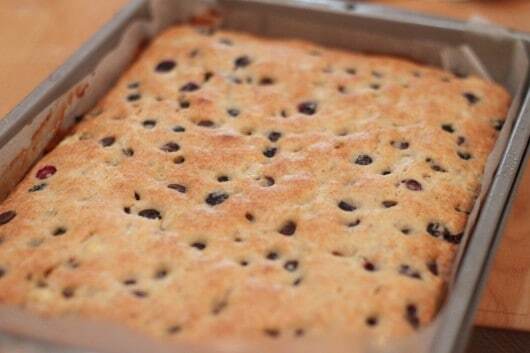 Stir in blueberries and chocolate chips. Spread batter in pan and bake for 30-35 minutes or until toothpick comes out clean. This cake comes out lighter than most banana cakes I’ve had, I really like it that way. Makes me feel like I can eat more than one piece, and I usually do. *do not take my nutrition information seriously. I know it’s still cake. I love this! I don’t think I’ve ever had a cake with fruit and chocolate. Also, I love that it has slices of banana rather than mashed – just sounds like a nice variation. This sound like some delicious combinations of flavors!!! I’m sure the blueberries bring out the chocolate flavor even more!!! Yum!!! Swoon! I love everything about this cake! 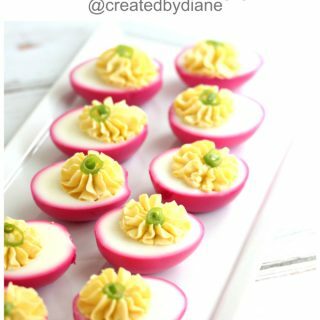 This recipe looks fantastic, Diane! 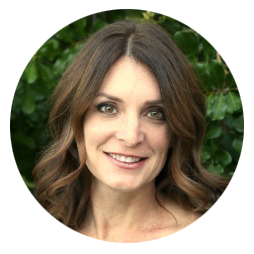 I also wanted to thank you for the incredibly kind words you left on my blog. You totally made my day! And I agree; we must find a way to meet up in person! I could eat my weight in this deliciousness. 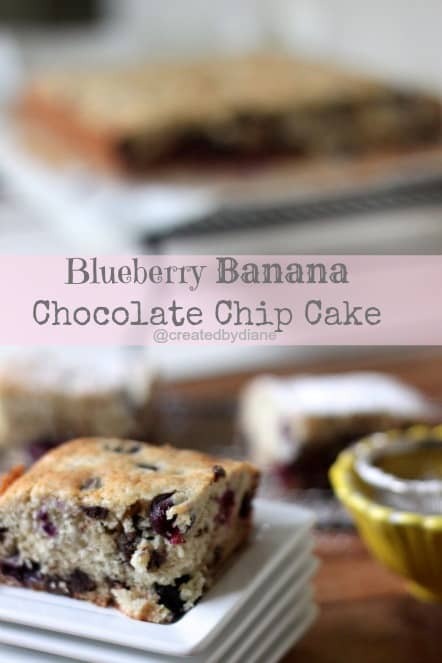 I love the idea of combining blueberries and bananas – and my kids would love the chocolate chips! 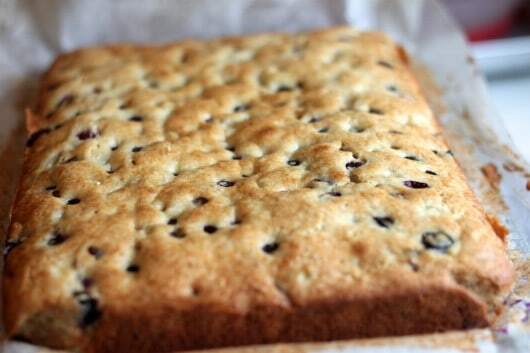 Diane, this cake looks amazing, easy and tasty! Congratulations, I’m sure it’s as fantastic as it sounds. 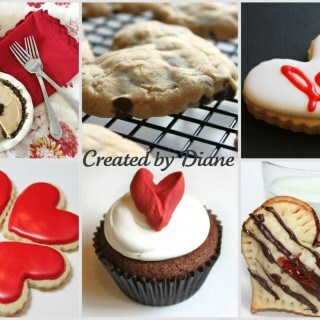 Can’t wait to make it myself. Thank you really so much for sharing! I love the flavor combo! 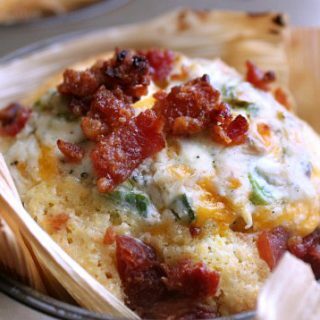 Ridiculous or not, I love this recipe! What a combination – bananas, blueberries, AND chocolate. Who could resist that? I love desserts disguised as breakfast 😉 this flavor combination is amazing! There’s a lot going on in this cake but I love the sounds of it! I’d eat this for breakfast and at any other time of day. I make a lot of banana breads and muffins and often add chocolate chips (my son-in-law’s favourite) but I’ve never thought to add fruit. The blueberries is a wonderful idea. Blueberries, banana, and chocolate! What a cake. It looks wonderful. Made this cake n it was just so soft n yummy.loved it,.actually I was looking for a way to use bananas which were lying in my fruit basket ,n now I know what to do with them next time they r neglected!,!Thanks for such an easy recipe.no fuss! 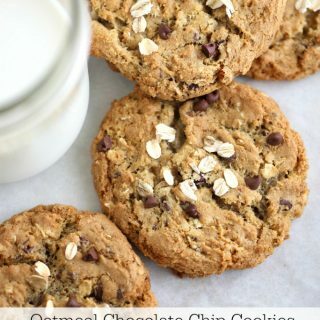 I made this just now but swapped the butter for grapeseed oil and just bunged it all in the food mixer, came out fantastically soft and so so delicious i will be making this lots of times! We love this! I use two greased loaf pans so I can freeze one, with the same cooking time and no parchment paper. Works great with applesauce as a sub for 1/2 the butter and the milk too. It’s that thick cake consistency that we’re really wowed by. Does anyone know the number of servings for this cake? 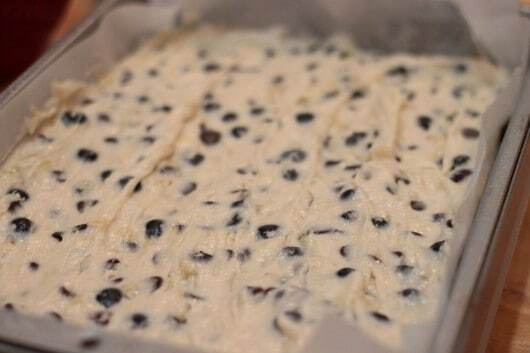 Seeing the cut cake pieces look to me very similar to a very old family recipe our family has been greatly enjoying, especially me even after I had to convert it to a gluten free alternative well over a 100 years called “Cherry Pudding”. I’ve never been able to understand why its called a “pudding” since its obviously a cake. I know in the UK they use the term pudding for almost all desserts but I would be very surprised if this has a British origin as our family has a Swiss heritage and if there is another one it would be German and especially Pennsylvania Dutch. With the name it is obviously made with cherries. I’ve made it with both sweet and pie cherries. Personally I tend to like the Sweet Cherries but I think most of the other women used pie cherries and ONLY freshly picked or frozen and put away in the summer. NEVER NEVER any store bought canned rubbish. Personally I feel those revolting canned pie fillings of cherry and apple shouldn’t be allowed to be sold. I won’t allow it in the house. Now I’ve used in a huge pinch the frozen cherries from the freezer section which are basically the same thing as home frozen berries. This canned stuff is the main reason in restaurants why 99% of the time I refused to order any pie even though I adore apple and cherry pie, well almost any pie. But sadly most restaurants are too cheap or too lazy to make from scratch. If you ever find a dining location which DOES use a homemade pie filling then you can assume most likely every item in that wonderful establishment is first class and top rate and you’ve discovered a gem. If anyone has any knowledge of why a cake like this (but with cherries) is called a pudding I would LOVE to know. In fact, if you live close enough or I can get it to you I’ll make you one. I would like to know if you use over ripe bananas in this recipe? 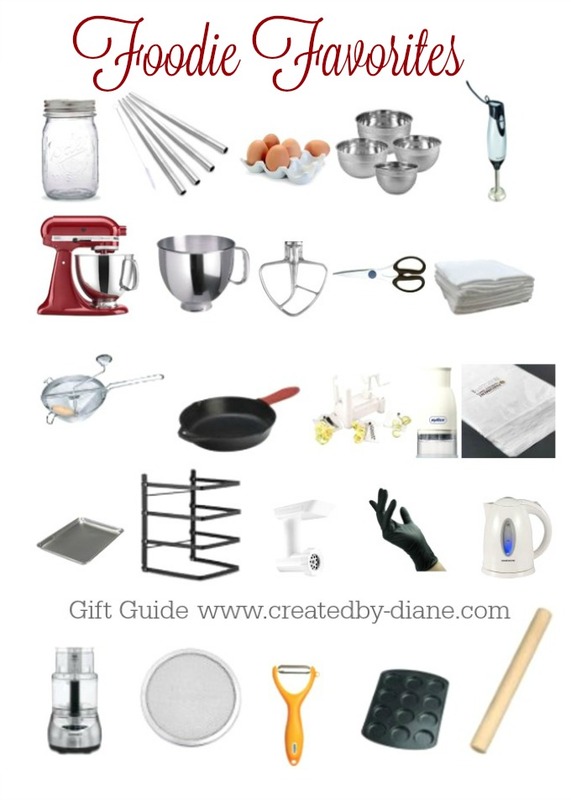 I use “ripe” bananas, if you have overripe bananas they will work too.